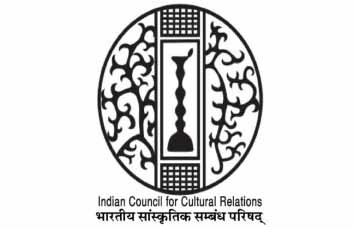 The Indian Council for Cultural Relations(ICCR) administers an ICCR Scholarship Scheme for Dance and Music to promote Indian classical forms of Dance and Music amongst foreign nationals by providing them a chance to learn these ancient art forms in India under the Guru-Shishya Parampara. ICCR has a provision for 100 scholarships under this scheme on an annual basis. It is open for students across the world without any requirement of age or specific qualifications. The Guru to whom the student applies, makes the selection. The scheme serves students from all backgrounds ranging from fresher to practicing artists in the respective arts forms. Application can be made online through ICCR’s Admission-to-Alumni portal(http://a2ascholarships.iccr.gov.in/). A list of empanelled institutes offering dance/music courses under Guru-Shishya Parampara is also available at the same portal.